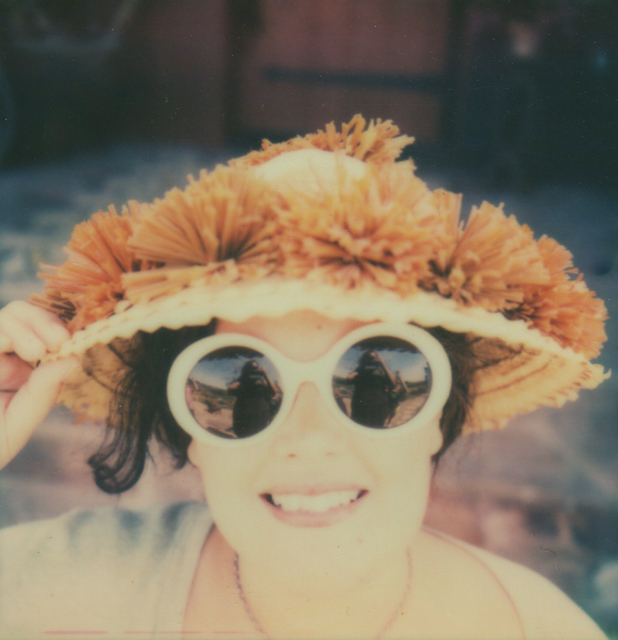 hula seventy: week of the polaroid! autumn 'roid week over on flickr aaaaaall week long. and you know, I'm just so stinkin happy about it. last bastion of true internet community, last. tis true. also? happy monday to you, folks. happy times one thousand. Great picture - love the hat!